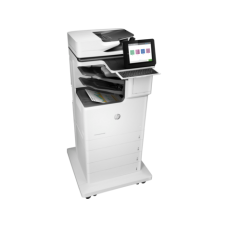 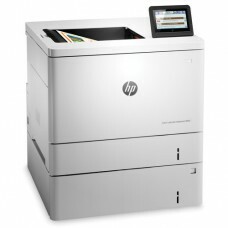 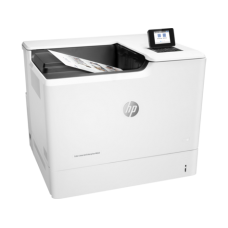 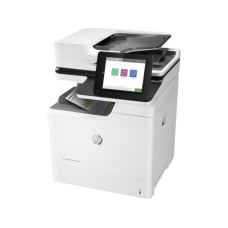 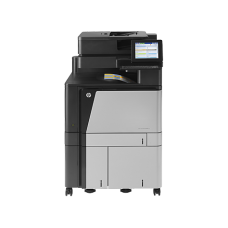 Function : Print, Scan, Copy, FaxSize : A4A4 Print Speed : Up to 47 ppmPrint Quality : Up to 1200 x ..
Function : Print, Scan, Copy, FaxSize : A4A4 Print Speed : Up to 56 ppmPrint Quality : Up to 1200 x ..
Function : Print, Scan, CopySize : A4A4 Print Speed : Up to 47 ppmPrint Quality : Up to 1200 x 1200 .. 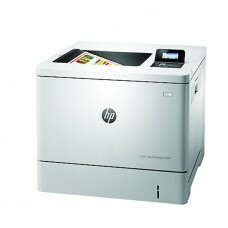 Functions: Print, Copy, Scan, Fax Print speed black: A3 : Up to 22 pp.. 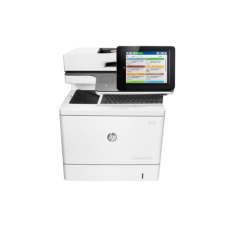 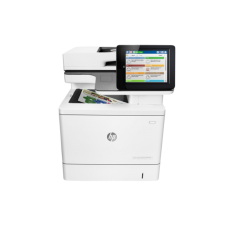 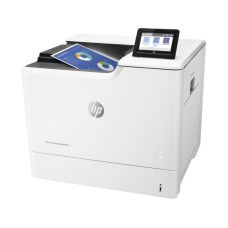 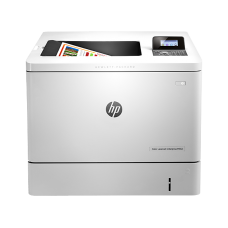 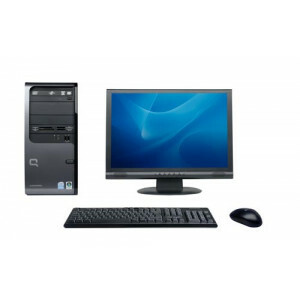 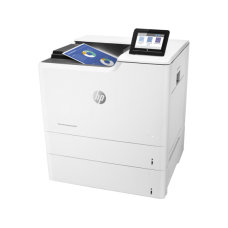 Functions: Print, Copy, Scan, Fax Print speed black: A3 : Up to 22 ppm ,&nb..
Function : PrintSize : A4A4 Print Speed : Black: Up to 38 ppm / Color: Up to 40 ppmPrint Qualit..
Function : Print, Scan, CopySize : A4 A4 Print Speed : Up to 38 ppmPrint Quality : Up to 1200 x 1200..
Function :Print, Scan, Copy, FaxSize : A4A4 Print Speed : Up to 38 ppmPrint Quality : Up to 1200 x 1..
Function : Print, Scan, Copy, FaxSize : A4A4 Print Speed : Up to 38 ppmPrint Quality : Up to 1200 x ..
Function : PrintSize : A4A4 Print Speed : Black/Color : Up to 47 ppmPrint Quality : Up to 1200 x 120..
Function : PrintSize : A4A4 Print Speed : Black/Color : Up to 56 ppmPrint Quality : Up 120..